German efficiency in the UK. We specialise in BMW, Porsche & MINI auto maintenance. We are a local independent BMW Service Centre in Aylesbury and can offer you an unbeatable cut-price BMW Service in Aylesbury that is up to 50% cheaper than the nearest main dealer. Directors Lenny and Ben are extreme German car enthusiasts and are dedicated to maintaining your BMW. We even cover M-Power technology and programming. We cover most BMW Repairs in Aylesbury and at a far better rate than your nearest main dealership. Troubleshooting and BMW Diagnostics in Aylesbury to help find a solution to any issue with your car. 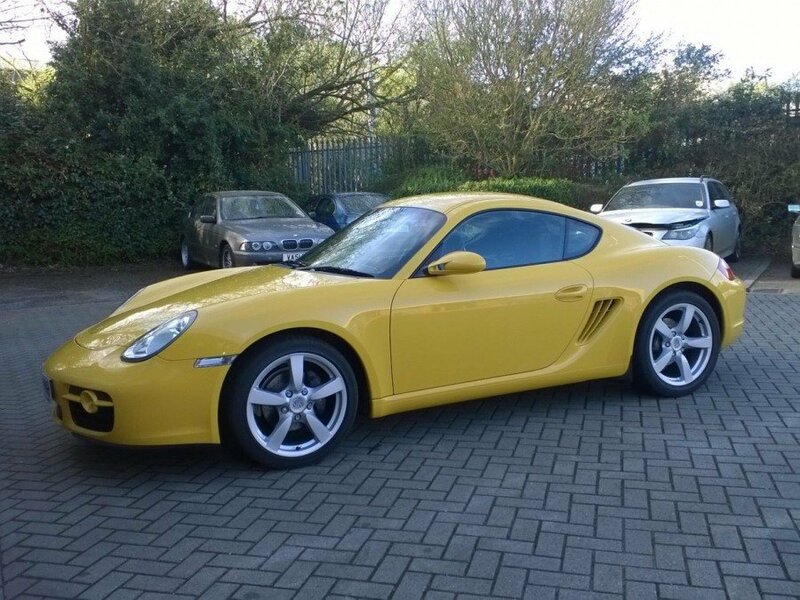 Independent Porsche specialist offering a reliable and flexible Porsche Service in Aylesbury. Deutsch Tech is one of the best local Porsche garages available and have been recommended by more than 100 customers as the best Porsche Service Centre in Aylesbury. Covering a number of faults, we are the best local garage for Porsche Repairs in Aylesbury and the surrounding areas. State of the art diagnostic software used with every one of our Porsche Diagnostics in Aylesbury. Deutsch Tech have been one of the leading independent MINI Service Centres in Aylesbury for over 25-years, offering up a 50% saving compared to the nearest main dealers. 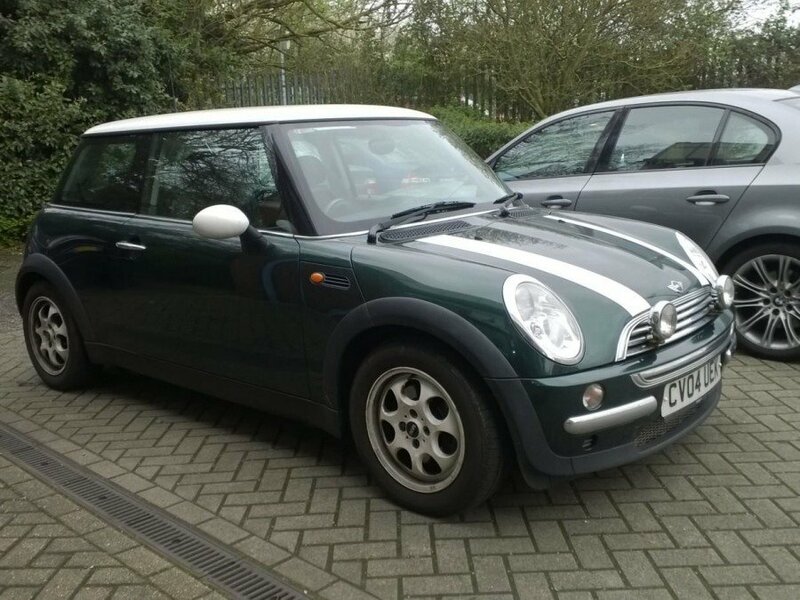 Our MINI experts will provide a full MINI Service in Aylesbury, assessing oils, fluids and the cars general state. Whether it be bodywork or internal components, we provide the best independent MINI Repairs in Aylesbury. If you need a spare key – we have you covered with our MINI Key Cutting in Aylesbury. Deutsch Tech are an independent German car specialist that provides cost effective servicing, repair and maintenance to a selection of the finest German manufactured vehicles. Co-Owners Lenny and Ben have a combined 25-years experience providing a local BMW service in Aylesbury. All services that you find on our website are available for Porsche, MINI and Rolls Royce. "I normally take my car to the dealership to be serviced but my partner convinced me to take it to Deutsch Tech. Not only was the servicing considerably cheaper but it felt so much friendlier than the corporate mechanics you get at a dealership. Whenever I need a BMW service in Aylesbury I will always use Deutsch Tech."